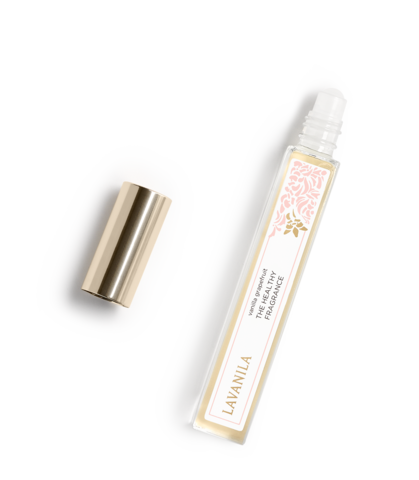 LAVANILA, the healthy fragrance, is not only heavenly scented, but now comes in three pocket-sized scents: Vanilla Coconut, Pure Vanilla, and Vanilla Grapefruit — each more delightful than the last. Perfect for traveling, since the 17-fl.ounce bottles slip into purses, luggage, and even pockets for amazing scents on planes and in hotel rooms. Mix the three vanilla fragrances, and enjoy the layered vanilla complexity; or switch them out, depending on your whim and preference. The Pure Vanilla is sweet but not overly so — it’s delicate and lovely, with tonka bean and soft heliotrope. The Vanilla Grapefruit with pink grapefruit has a sparkling, light, youthful scent that is more appealing with lime, warm cedarwood, and heady Madagascar vanilla. And the Vanilla Coconut? Can you even imagine anything more ideal for tropical locations, beach houses, and summer? This Paradise Found fragrance contains creamy coconut, white Tahitian tiare flower, and Madagascar vanilla. 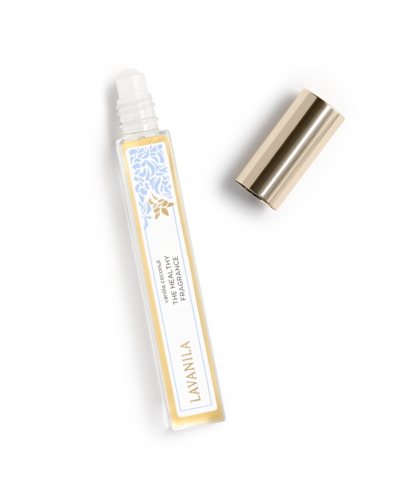 Pick them up at Lavanila.com. 100% healthy and made in the USA without harmful chemicals. Hand-made with all-natural ingredients from all around the globe. Le Soleil: A Luxurious, Pet-Friendly Hotel in NYC.